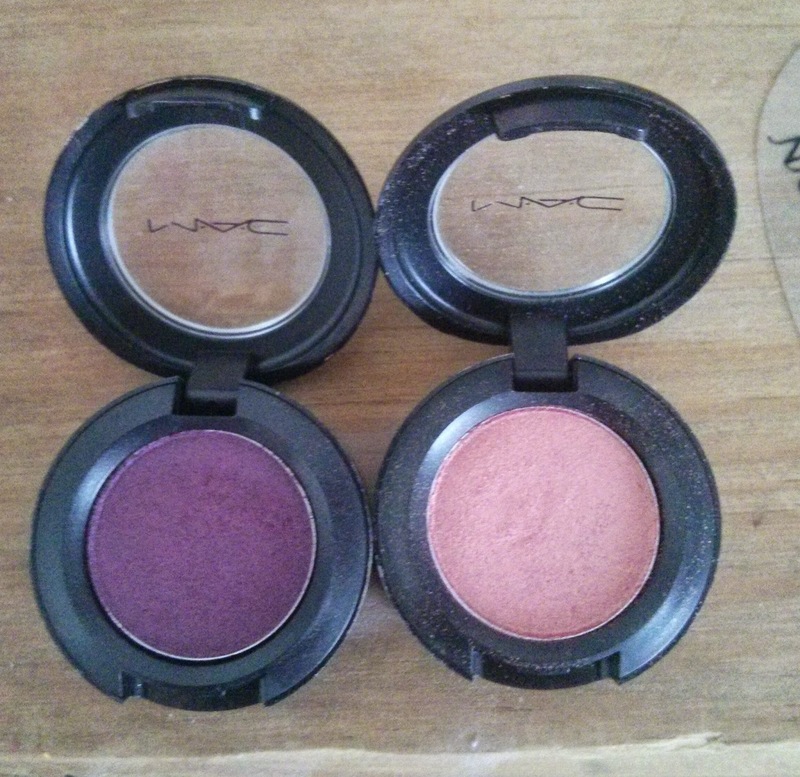 When I heard that Mac had a new collection - Moody Bloom, I jumped at the chance to have a look. I was really interested in everything but these two eye shadows really caught my eye. I picked up Artistic Licence which has quickly become one of of my faviourte eye shadows and I also bought Hidden Motive. They both have a veluxe pearl finish which gives them a beautiful shine. Firstly and my faviourte of the two - Artistic licence this is described as a Pinky Gold colour, but its so so much more than that! 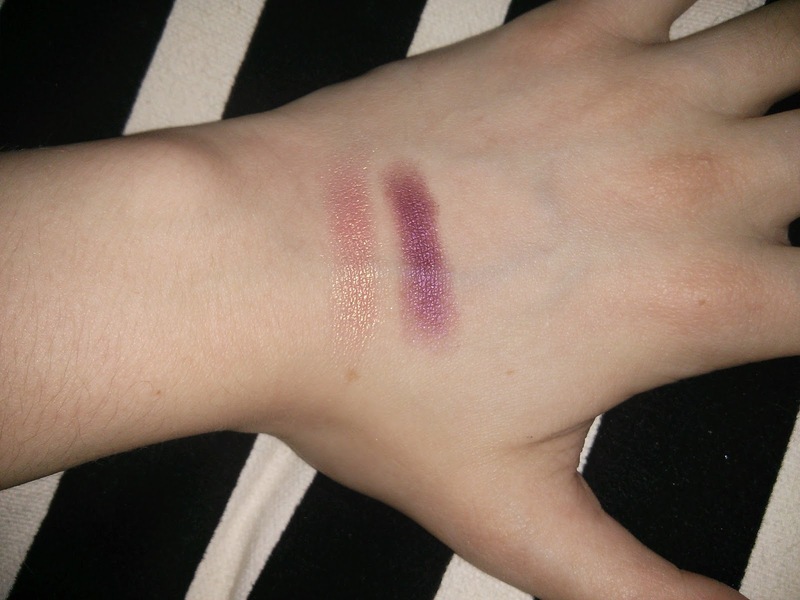 the shimmer is amazing and the colour is so pigmented but at the same time does not crease! I bought these for £13.00 which is pretty average for Mac, but i know I'm going to use it so much. 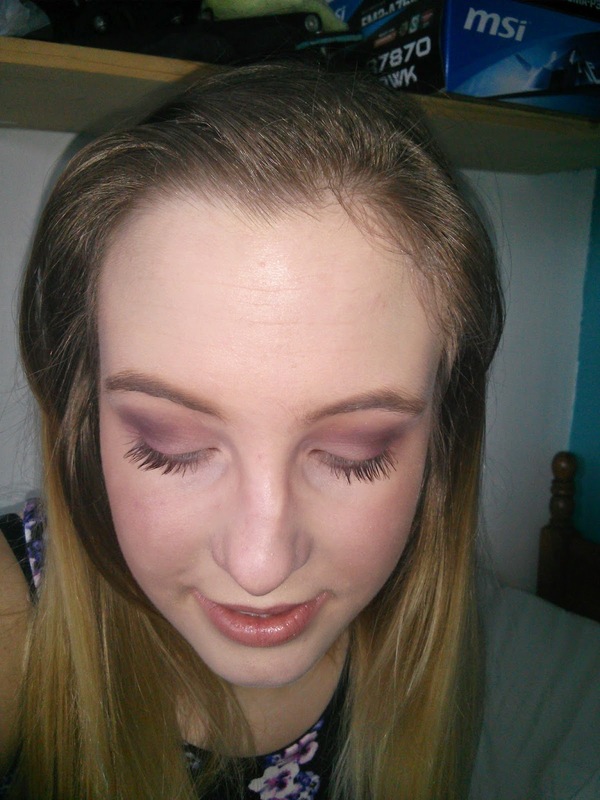 The second eye shadow that I bought was Hidden Motive which is a purple with a lovely shimmer through it. The price again was £13.00, but its in the bigger size pot which actually lasts forever. 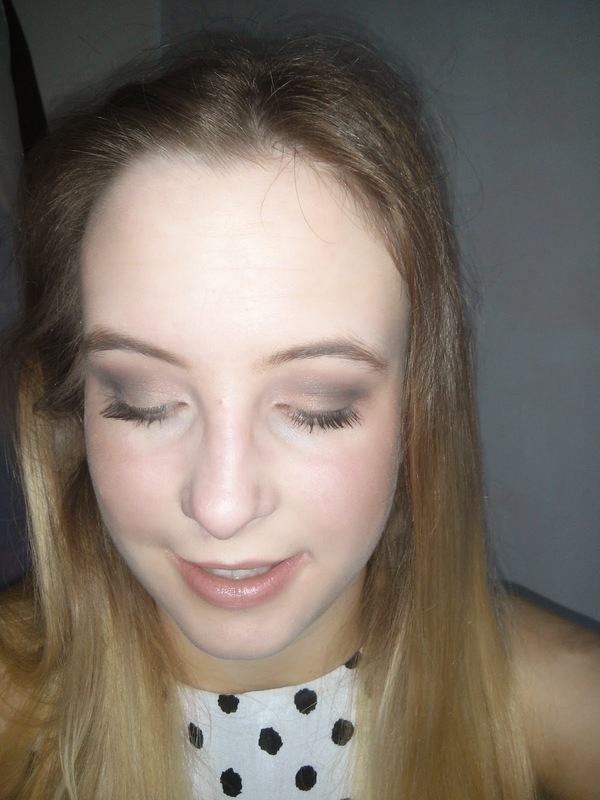 I will post some pictures of the eye shadows below and post a eye shadow look with the both colours!